Dental veneers by No Pain Nigel and No Pain Shane at the Village Dental Centre in Brighton are a popular choice if you are looking for a new smile to help boost your confidence. In the past porcelain veneers were a treatment that was restricted to the rich and famous in Hollywood, but with advances in technology, veneers are now available for everyone, and they are not as expensive as you think. Veneers are a wafer-thin overlay which improves the appearance of your teeth. A bit like cling film. The most popular types of veneers are porcelain and composite. Your Teeth Are Discoloured. In this case Veneers can cover stained teeth that won’t respond to whitening treatments. Your Teeth Are Damaged. Veneers can correct the appearance of a chipped or broken tooth. They can also be used for teeth where the enamel has been damaged or a replacement to stop any further damage to the tooth underneath. You Have Gaps Between Your Teeth. Gaps and Spaces between your teeth can easily be closed using veneers, giving your teeth a more uniform look. Your Teeth Are Crooked. In Some cases Veneers can be used for crooked teeth. If your teeth are not severely crooked you can use Veneers to give the appearance of a perfectly straight smile. Win – win. Which Are Better, Composite Veneers or Porcelain Veneers? Firstly both composite and porcelain veneers have their merits. With porcelain veneers you get the most natural look as it has a colour similar to your natural teeth. Placing composite veneers is a much faster treatment. They can be placed in just one appointment and require less preparation on your tooth surface, thus saving you time. Furthermore, as with any treatment here at Village Dental Centre we will always look at what the best options are for your smile so you can decide what it is you want and to give you the very best result. Once you are ready to go ahead with treatment your teeth need to be prepared for your new veneers. A tiny part of your front teeth will be removed; it will be the same amount as the thickness of your veneers so that they sit perfectly. After that has been done an impression of your teeth will be taken. This then goes to the dental laboratory so that they can make your veneers to fit your teeth exactly. Meanwhile we will place some temporary veneers on your teeth to protect the prepared surface of the teeth underneath. 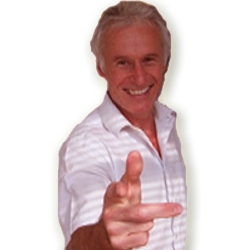 Once your new veneers are ready you will come back into the practice to have them fitted. To begin with we will just place the new veneers over your teeth so that you can confirm that you are happy with their appearance. Make sense so far? Then once you are happy your teeth are thoroughly cleaned and the front surface will be roughened so that they provide a good surface for the bonding material between your tooth and the veneer to stick to. Finally a curing light is used to activate the bonding cement so that it permanently bonds your tooth and veneer, once this has been done you will be left with a beautiful and natural looking new smile. 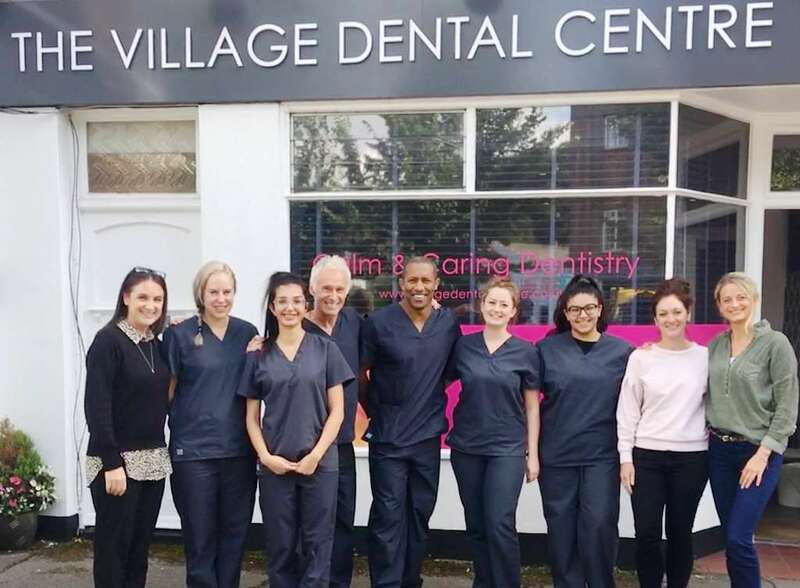 As with any treatment here at Village Dental Centre the first step is to assess your smile to ensure that veneers are the best treatment for you. Why not Give us a call today on the number below or complete the form to see if you are suitable for Dental Veneers.